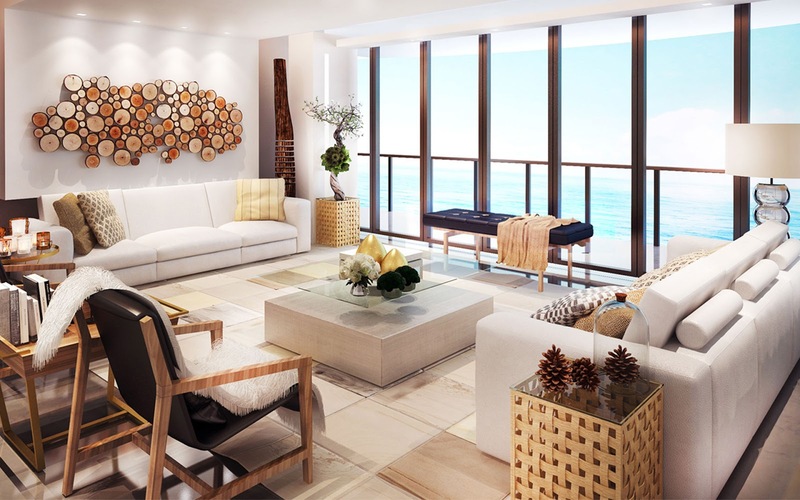 There are few things in life better than living on a luxury condominium and Miami has become the perfect place to start looking for one as its real estate market continues to expand. 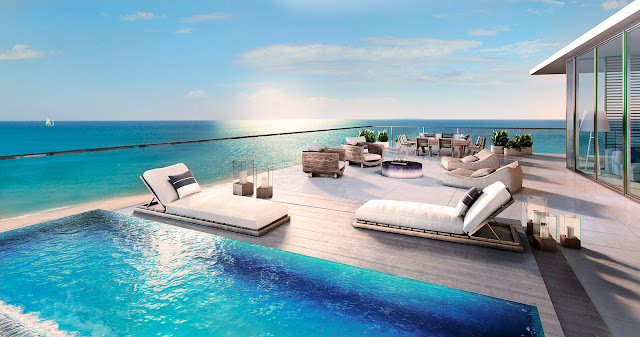 It is no secret that Miami hosts many of the most luxurious residential properties around the glove and this has attracted lots of wealthy investors for quite a few years now. But as diverse a city as Miami in itself is, the increase in the number of people moving into the city makes the demand for rental properties and home purchases to grow, and some properties skyrocket more than others; especially in areas where high-end commercial districts, distinct retail stores, a booming tourism industry and entertainment are most notable. 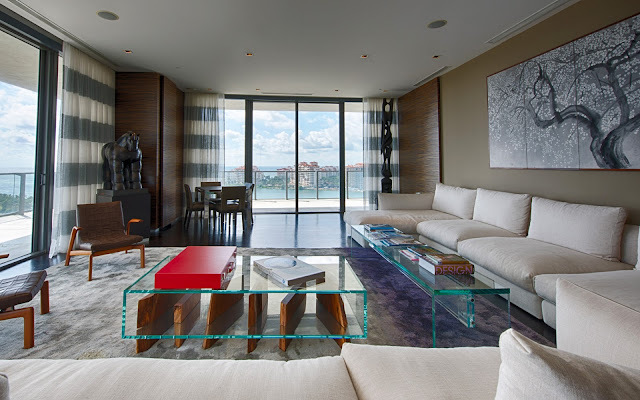 By the hand of award-winning architectural firm Sieger Suarez and The Related Group, this residential masterpiece offers 67 exclusive residences set right on the waterfront in the elite area of South Beach in Miami Beach. The building pampers it residents with only four residences per floor, each with flow-through design plus water and city views, a state-of the art spa to Take a break from your daily routine, and an infinity-edge pool overlooking the water, among others. With panoramic ocean, bay and city views, this luxurious tower has got it all, and is one of the most stylish bay front properties in the South Beach area of Miami Beach. The opulent condo Murano at Portofino affords a private Bay Side Beach Club and on-point amenities for residents to delight in, giving it an all-round exclusive feel that’s yours to keep. This wonderful property will afford you incredible views of the beach as well as a full-service beach club which includes 1,000 feet of white sandy beach, with cabanas. If you’re not in a beach mood, don’t worry there’s an expansive free-form lagoon swimming pool as well as service. If you need to mix in a little business, there are multiple meeting rooms ensuring it’s easy to set up a meeting in a pinch. There are also three clay tennis courts if you want to move your meetings to the courts. 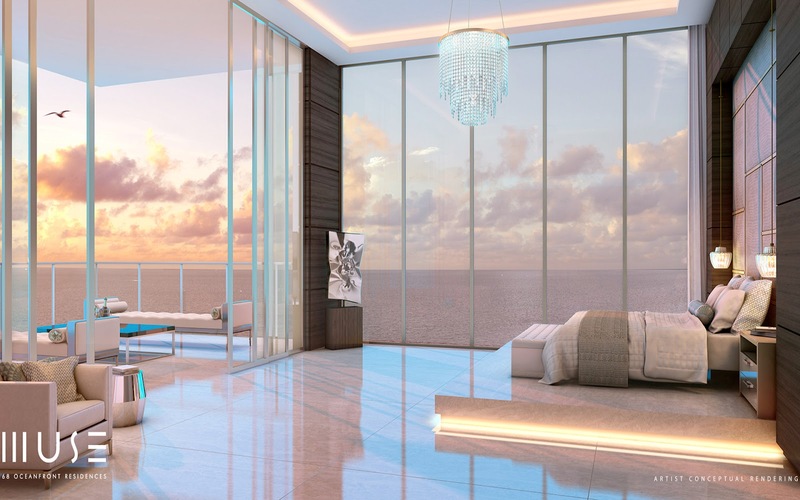 A wine tasting salon, world-class spa, multiple swimming pools, and club room are just some of the amenities included in this Fort Lauderdale oceanfront condominium. Museum quality art can be found in common areas in the North and South Tower residences. The Auberge Beach condominium towers feature 171 residences that reach 22 stories high and are beside 450 feet of sandy beaches and unobstructed ocean views. This high-end boutique building will be located in the heart of sought-after Sunny Isles lying on the most striking beachfront line, between the coastal waterways and the Atlantic Ocean, so expect the most awe-inspiring vistas. The luxurious condo features state-of-the-art technologies, complete terraces with summer kitchens, panoramic floor-to-ceiling windows to maximize the views and indulging amenities including The Muse Spa and a stunning infinity-edge pool.